Meme account FuckJerry has a reputation for stealing content from other online creators, and repackaging it for commercial gain. 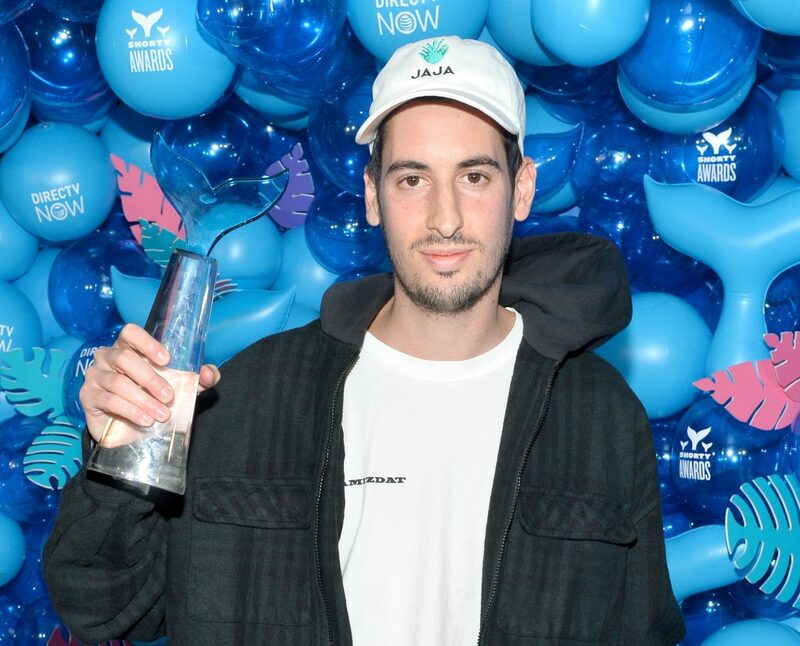 After months of complaints and backlash—including a #FuckFuckJerry campaign on social media—one content creator is taking FuckJerry founder Elliot Tebele and his company, Jerry Media, to court. A lawsuit filed this week alleges that a Twitter post by Olorunfemi Coker was screencaped and posted to the FuckJerry Instagram account to be used to promote a tequila company. Coker is now suing, requesting $150,000 in damages. 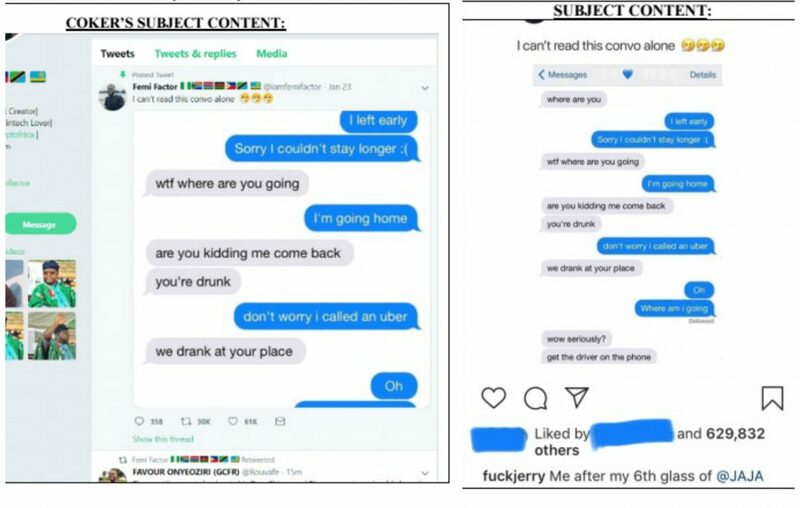 Images supplied by Coker–known as @IamFemiFactor on Twitter–in his legal complaint, show his original tweet from January 23, 2019, and then show a FuckJerry Instagram post which apparently went up just days later, though has subsequently been removed. Coker claims he contacted FuckJerry upon discovering his content had been used, and received no communication from the company. He did not, according to the filings, instigate a formal DMCA takedown procedure–though even if he had, that system is far from a fail-safe for content creators. When Buzzfeed News, asked Jerry Media for comment regarding the suit, a spokesperson described the matter as “frivolous,” but stated they intend to vigorously defend themselves. Allegations of “joke theft” are as old as comedy itself–and haven’t always held up to legal scrutiny–but that’s not what Coker’s lawyers are arguing in this case. As Vulture explains, the concept of “idea-expression dichotomy” is at play. While two comedians might tell similar jokes, even one directly inspired by the other, the first comedian can’t hold a copyright on the idea. What a person can hold a copyright on, however, is a piece of published content–the “expression” of the idea–which cannot be duplicated without appropriate consent. This lawsuit is believed to be the first brought against FuckJerry for content theft, but it may just be the tip of the iceberg. The law firm representing Coker has stated that they have gathered several other clients with their own claims against the Instagram empire, which will each be filed separately.